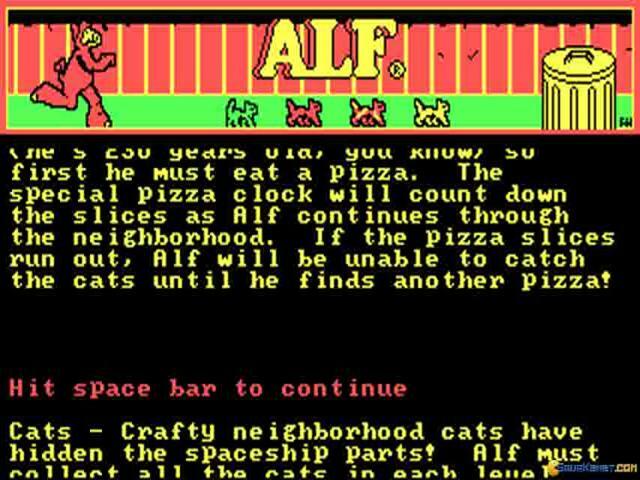 Alf is a creature of simple tastes; he likes pizza, and you, the player, has to go out of your way for him to have it! 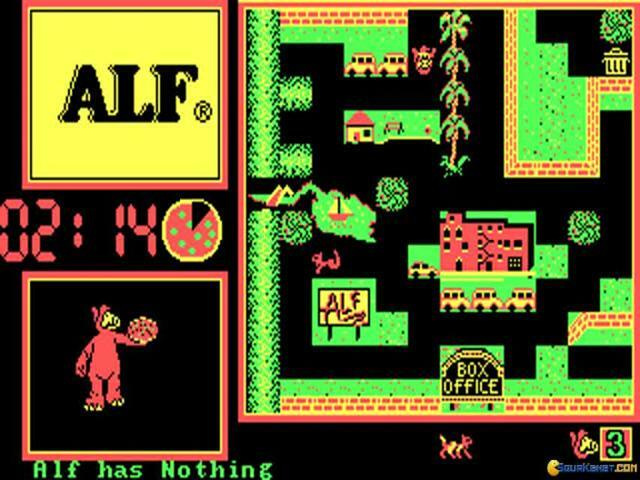 Yep, the top down, maze based, kinda cute, kinda not too detailed graphics will remind you of Pac Man, but certainly, the arcade intricacies of that one will not trouble you here. 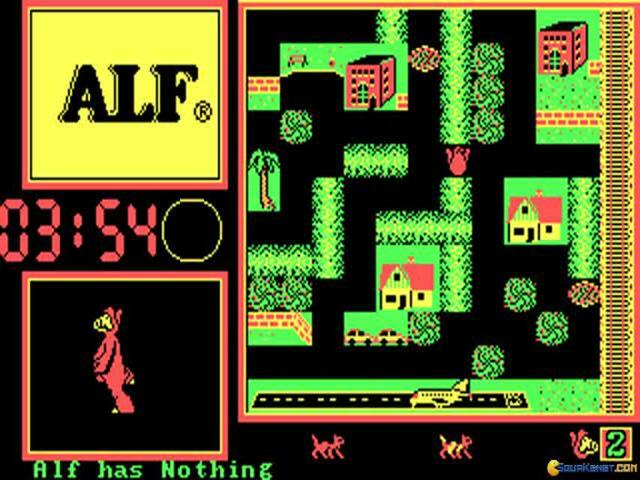 This is much more of a simple, not that loaded kind of game. 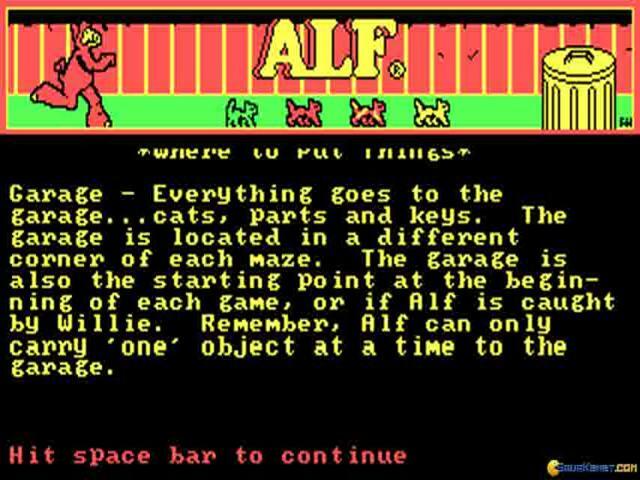 It just wants you to play, have a good time and, if you are a fan of Alf the animated character you're sure to have fun in this game. 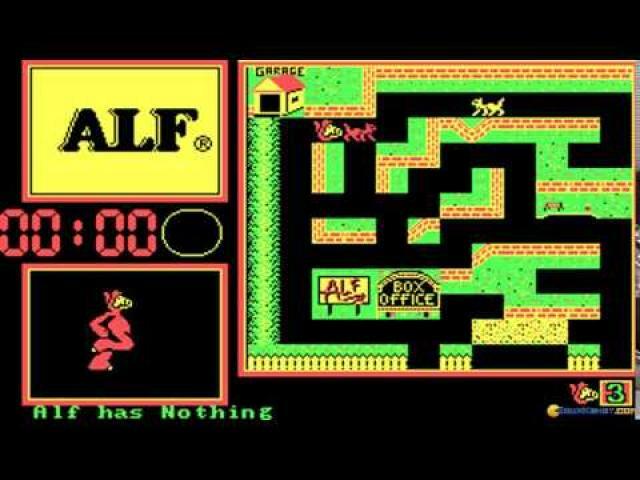 If not, well, there is a world of top down action/maze oriented games out there. 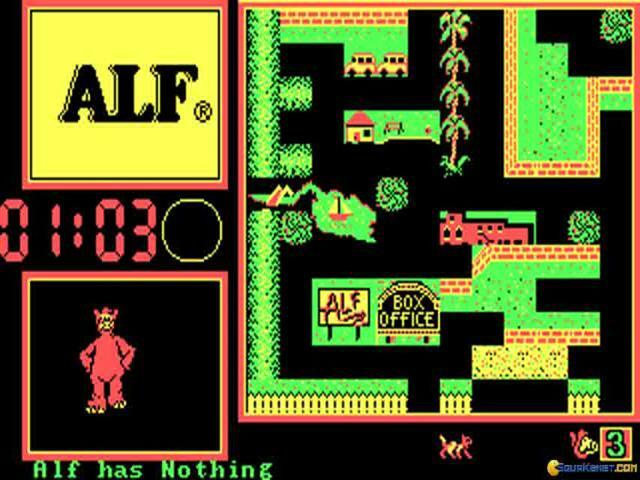 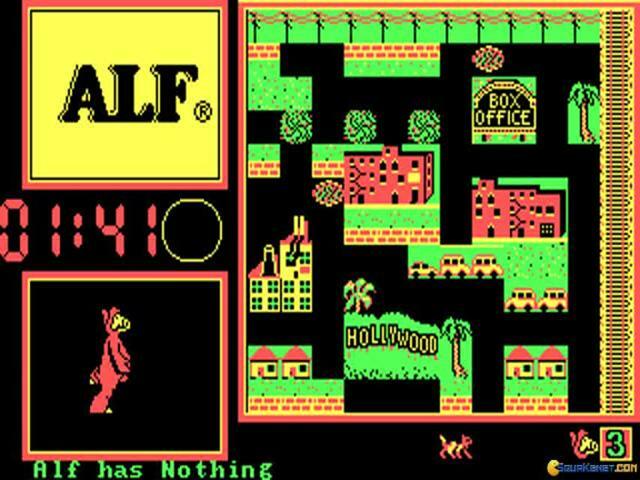 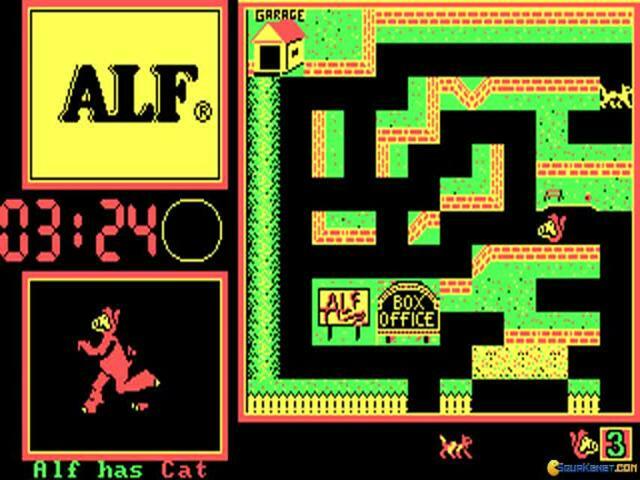 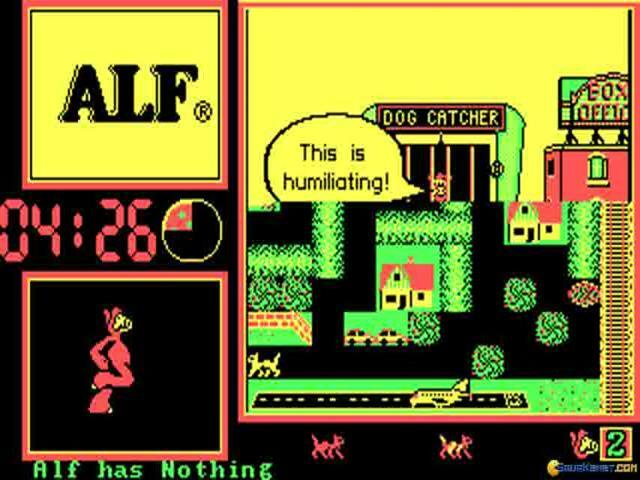 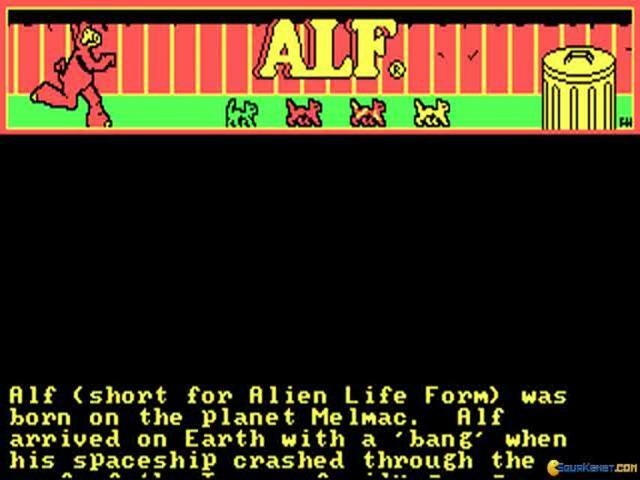 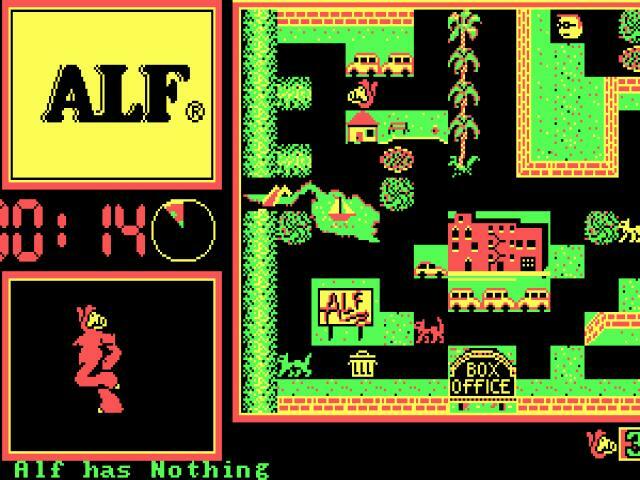 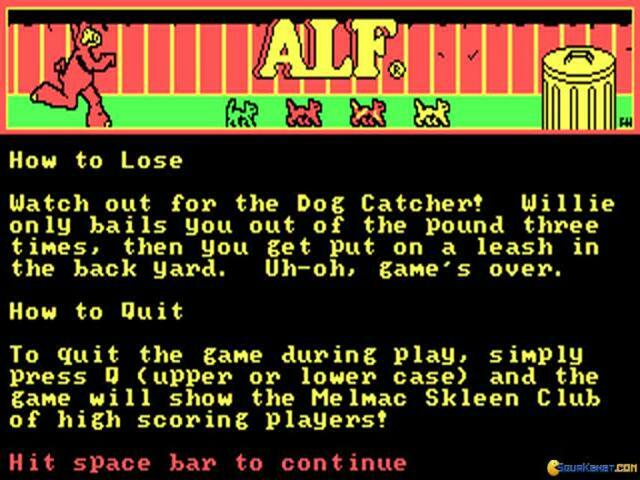 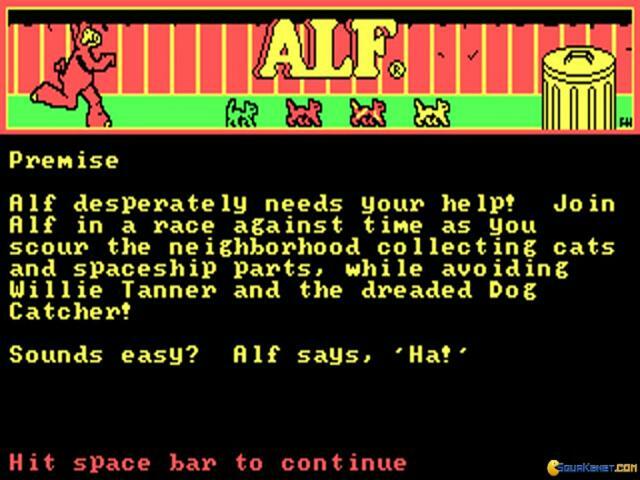 Maybe, for those of you that haven't even heard of the brown Alf, a game like Dedale will make more sense. 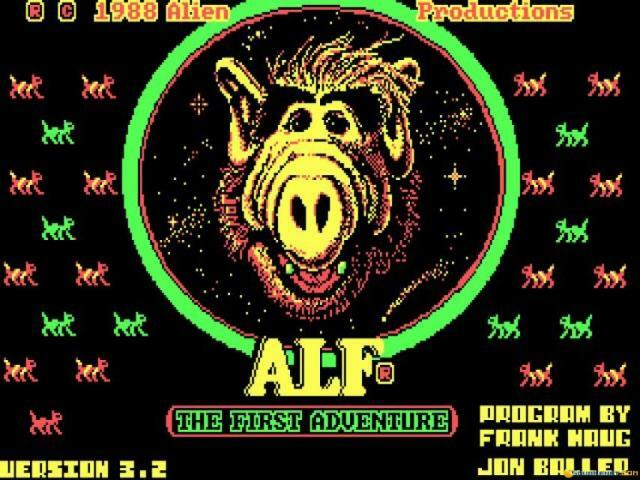 It's based on the Daedalus character from Greek mythology, in the same way that Alf is based on Alf, only if you wish it so, as the top down, minimalist graphics could just be propriety of any other arcader out there! But, yeah, sometimes maze pellet collecting can be quite fun and very much all that one is in need of!